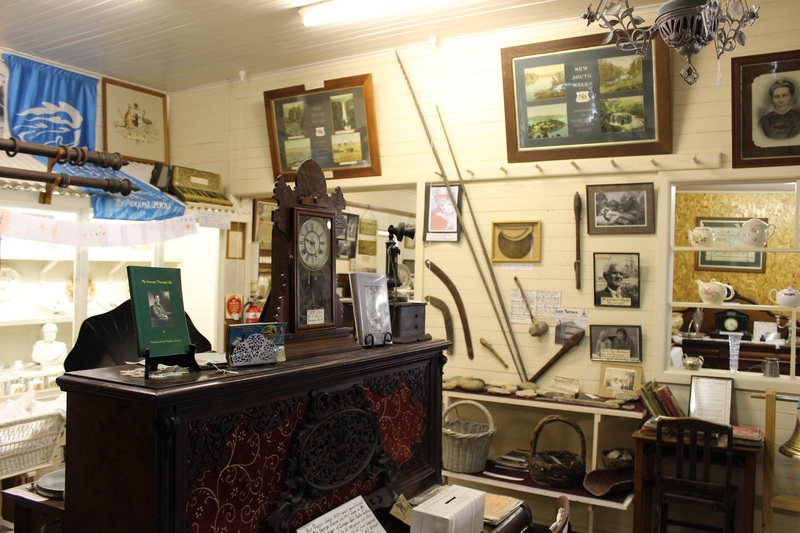 The Headland Historical Museum in Nambucca Heads invites you to inspect their huge and interesting collection of local artefacts and memorabilia. The museum presents a diverse range of exhibits which will attract and intrigue all members of your family regardless of age or background. 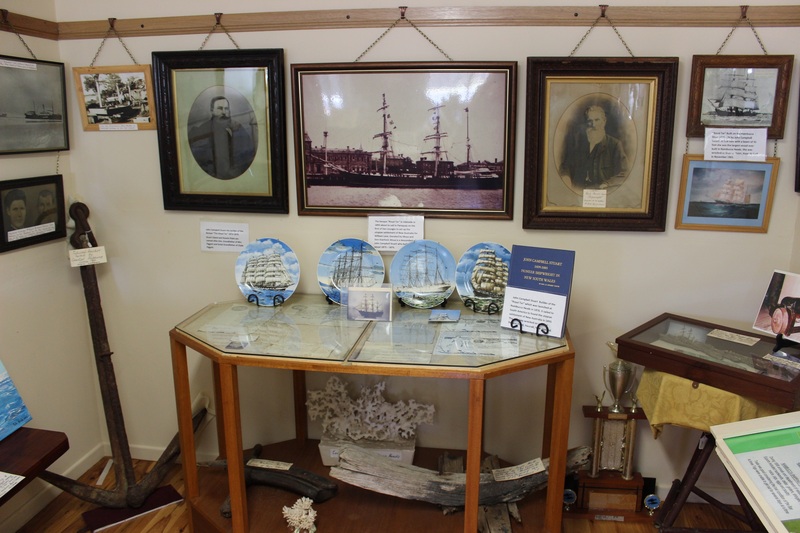 Whether you’re into history or nostalgia, a visit to the Headland Historical Museum is well worthwhile. The historic photos collection alone runs to over 1,000 prints and these are one of the most popular exhibits. 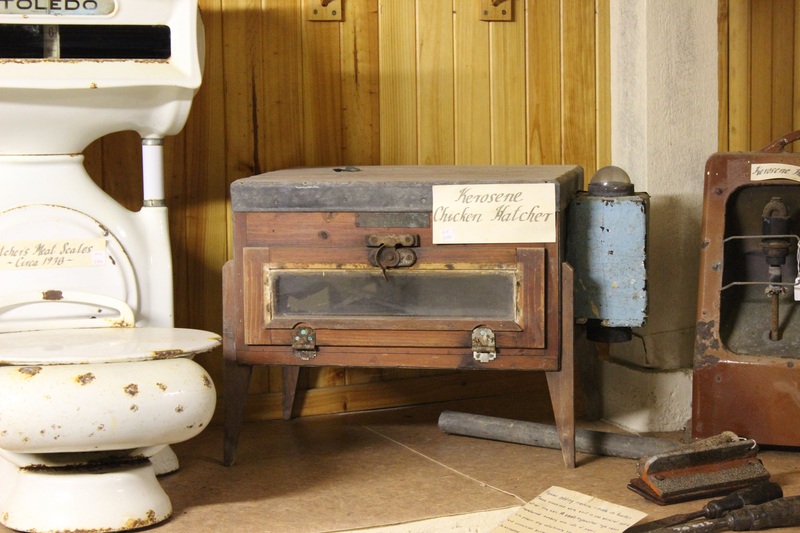 There are also many historic documents including bank cheques and ration books. These are found side by side with old photos of local aboriginal leaders. 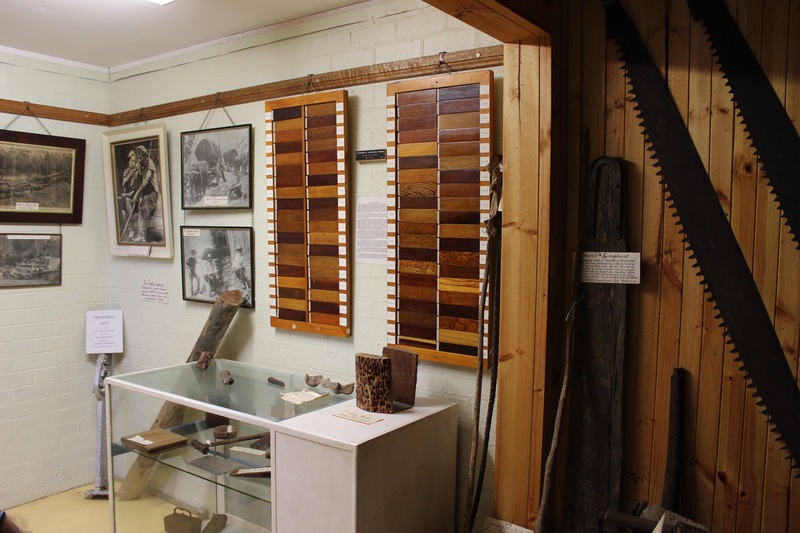 The basement level of the Headland Museum is filled with a cornucopia of early farm implements, equipment, saddlery, household and work tools. It’s a young boy’s delight. 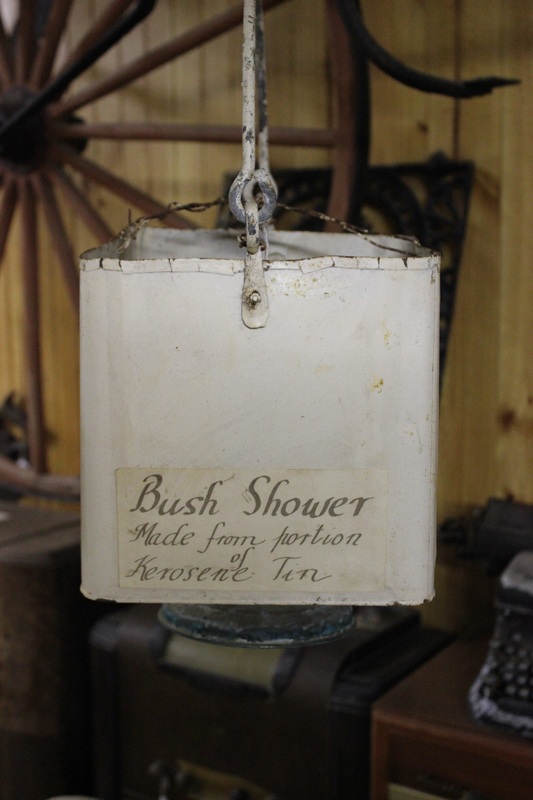 You’ll find a large collection of wireless sets, gramophones, telephones, lamps, bottles and kitchenware. Samples of early garments, needlework and handcrafts are displayed throughout the museum. 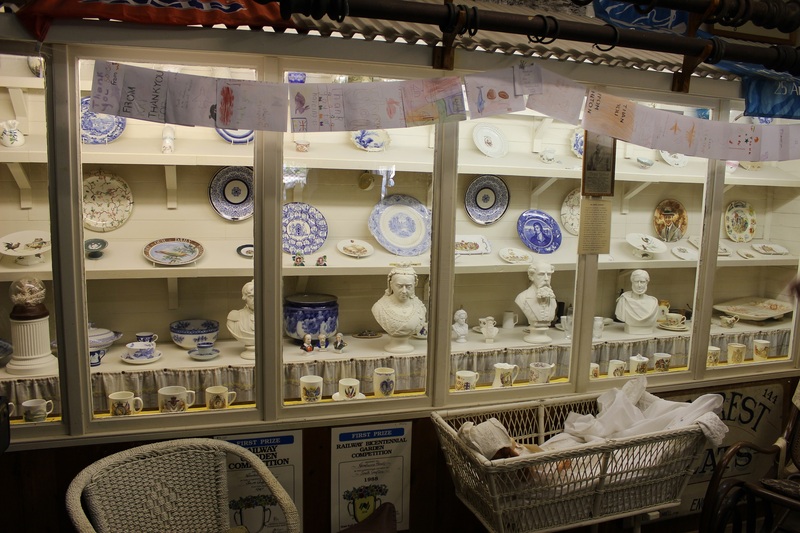 There’s an excellent display of china and ceramics including the notable “Boulton Collection”. 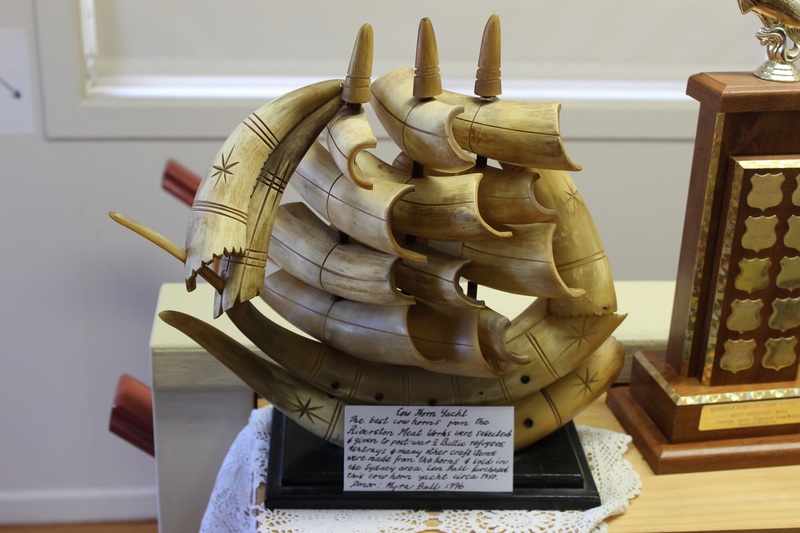 Also discover the relics and information about the “Royal Tar”, a famous ship associated with the New Australia Society.